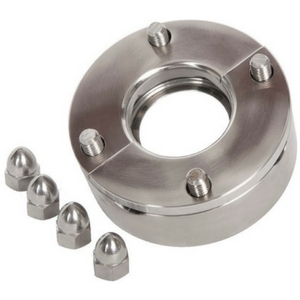 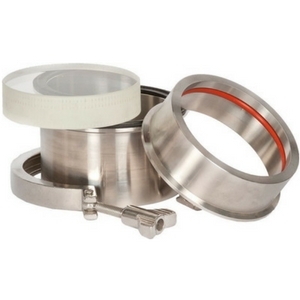 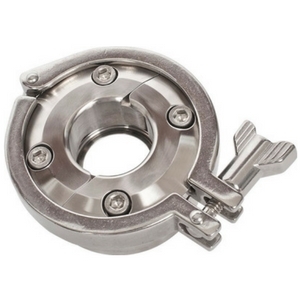 HOLLOWAY supplies heavy wall ferrules & mounting adaptors, access ports, sight glasses, pad flanges, tank sprayballs, offset drains, H-CONNECT™ systems, retainer flanges, FASTMOUNT™ adapters, and split-ring retainers. 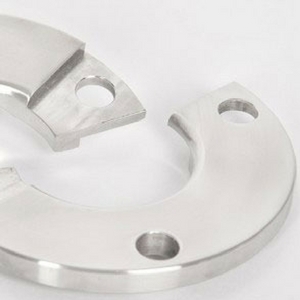 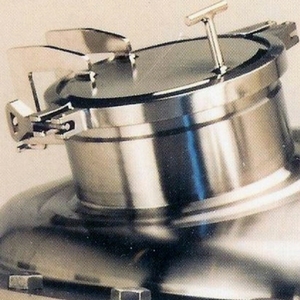 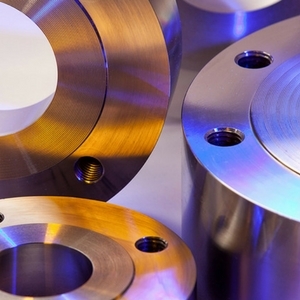 At HOLLOWAY, we have a reputation for building quality into each and every stainless steel pressure vessel and component. 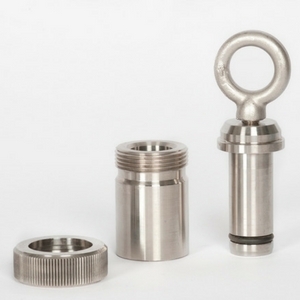 This commitment to excellence is brilliantly displayed in our multiple lines of stainless steel fittings and ASME code ferrules, offered in an endless variety of materials and finishes. 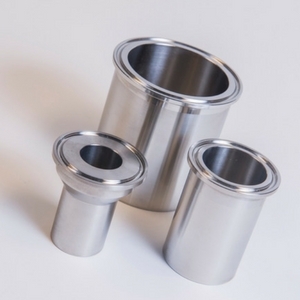 In addition, every order is accompanied with what many claim is the finest material documentation in the industry. 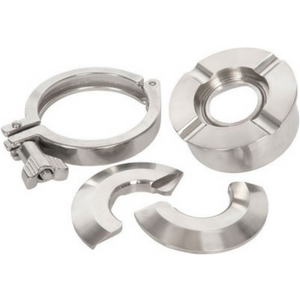 Look no further than HOLLOWAY AMERICA to provide you with the fittings and tools you need for an excellent result.